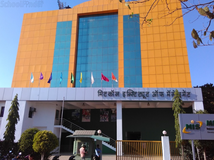 Find below the list of top CISCE / ICSE schools in Kalyani Nagar - Pune with phone number, address, 360° School tours, 2018-19 Admission forms & Fees, photos, facilities & more. 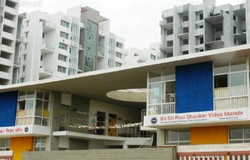 Netaji Subhash Chandra Bose School is located in Kothrud, Pune. It was established in 2011. This school follows the State board. The school has Marathi medium. 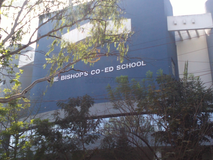 Don Bosco High School is located in Yerwada, Pune. It was established in 1960. This school follows the State board. The school has English medium. 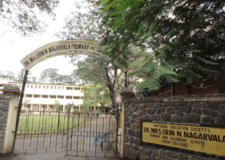 Dr Mrs Erin N Nagarvala School Secondary is located in Kalyani Nagar, Pune. It was established in 1949. This school follows the State board. The school has English medium. 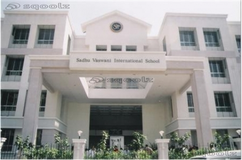 A co-educational institution managed by the Schools Principal. J.N. Petit Tech High School focuses at grooming the intellectual and personal abilities of the young ones. Classes are offered from I to X level. 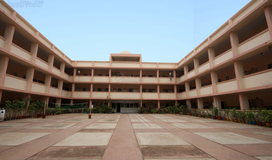 This School is provided best environment for our students and our teachers are good and Sincere. 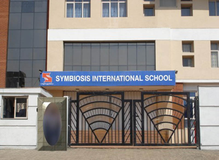 SNBP International School Yerwada is located in Yerwada, Pune. It was established in 1997. This school follows the State board. The school has English medium. 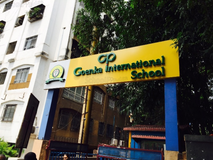 CP Goenka International School is an institution where education is disseminated with a core objective to create Culturally Developed, Responsible and Conscientious lobal Citizens.To ensure growth and development of every student as a global citizen through the simultaneous realisation of academic, physical, cultural and spiritual aspiration. 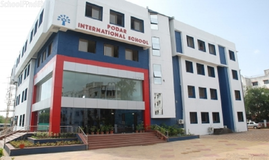 To achieve its objective, Radcliffe Foundation has established thirty-four Radcliffe Schools from Nursery to Class VII in Agra, Ahmedabad, Allahabad, Amritsar, Bathinda, Bengaluru, Bhopal, Bhubaneswar, Coimbatore, Hyderabad, Indore, Jaipur, Jalandhar, Kanpur, Karnal, Kochi, Kolkata, Kottayam, Kozhikode, Lucknow, Ludhiana, Mysore, Nagpur, Navi Mumbai, Patiala, Raipur and Siliguri. The Foundation aims to develop an All India Network of 150 CBSE Schools in the next four years. In order to develop the fullest potential of all students, we need to afford them opportunities to pursue a variety of avenues to success. We fully understand these requirements and translate them into appropriate curricula and developmental experiences. For example, changes in technology and in the national and world economies have increased demands on employees to become knowledge workers and problem solvers, keeping pace with the rapid market changes. Hence, we at The Lexicon International School will provide the best in not only IT but in all aspects of developing a personality.In order to develop the fullest potential of all students, we need to afford them opportunities to pursue a variety of avenues to success. Although there are many top CISCE / ICSE schools in Kalyani Nagar - Pune it is not necessary that each one is suited to your child's needs. That is why you need to analyze and consider every factor about the best CISCE / ICSE schools in Kalyani Nagar - Pune before settling for one. 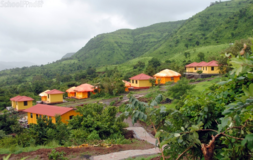 Sqoolz's list of best CISCE / ICSE schools in Kalyani Nagar - Pune makes this job easier for you. Find every detail that is necessary before choosing the right school. You can also take our virtual tour, a feature solely designed to give parents a sense of assurance.